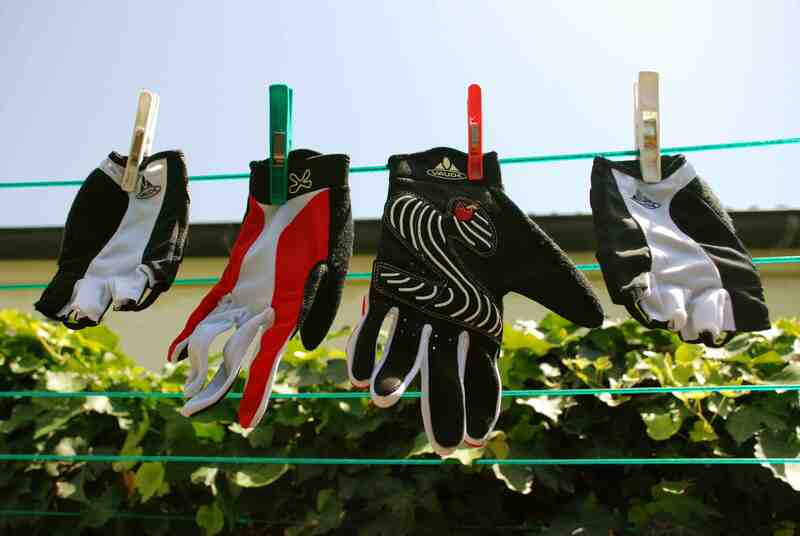 Vaude have released a women’s specific range of cycling gloves. If small men’s designs are gaping at your wrists, or leave extra material flapping at your fingertips then these are worth a try. I’ve never ridden with gel enforced palms before so I’m looking forward to seeing how they take the edge of long rides. 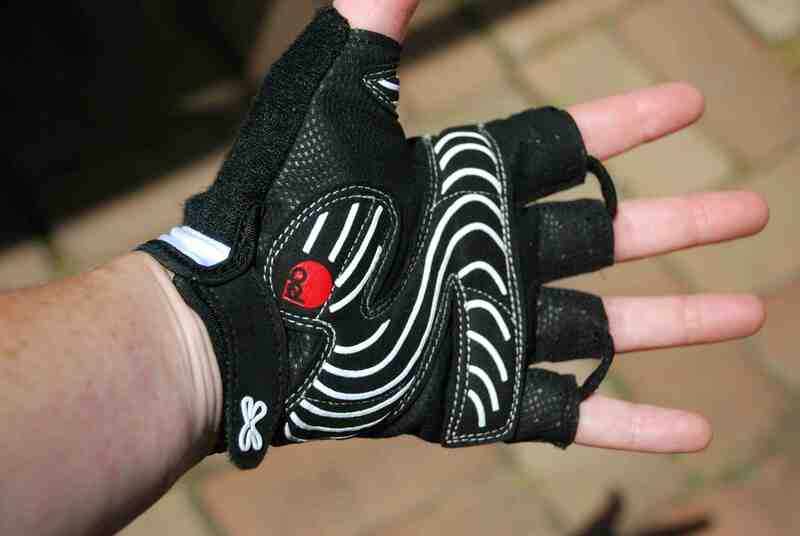 They look the goods, are available in short and long fingered versions, and super light so they should be nice and breathable in the summer. The real test for a new set of gloves is whether or not you have to take them off to change a flat tyre. I’m happy to wait a while before having to find that out! Thank you enormously to the team at Rucsac Supplies for their continued support. Quality equipment makes such a positive difference to racing, training and just generally getting out there and enjoying the trails.